Although mostly concealed, our bedrock geology profoundly determines what we see around us - not just our landforms, but the built environment too, from Aberdeen, often called the "granite city" to Bath, constructed from honey-coloured limestone- rocks shape the world around us. 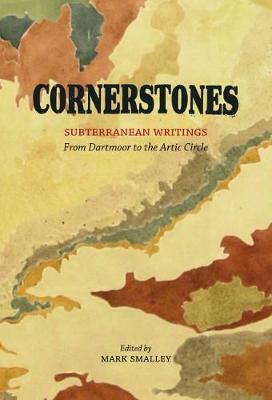 In Cornerstones, some of Britain's leading landscape and nature writers consider their relationship with the ground beneath their feet. Distinguished by a strong sense of place and close observation, these essays take the reader out into the landscape and convey the tactile heft, grain and rub of the rock, showing how it shapes our familiar landscapes. Adapted from the successful BBC Radio Three series, Cornerstones explores how different rock types give rise to their own distinct flora and fauna, and even affect the food we eat.